Capitol Connection Newsletter with Gov. David Ige featured his innovation plan in April issue. Read the full article in Gov. David Ige’s website. 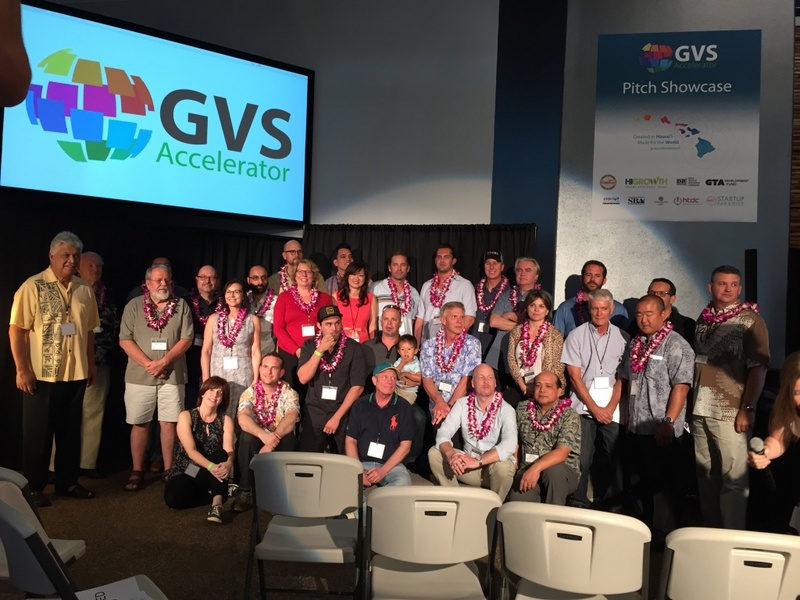 Photo: GVS “Pitch Showcase” with entrepreneurs, mentors and investors.